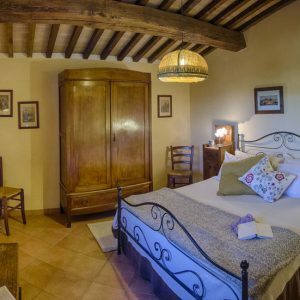 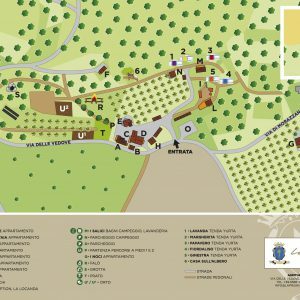 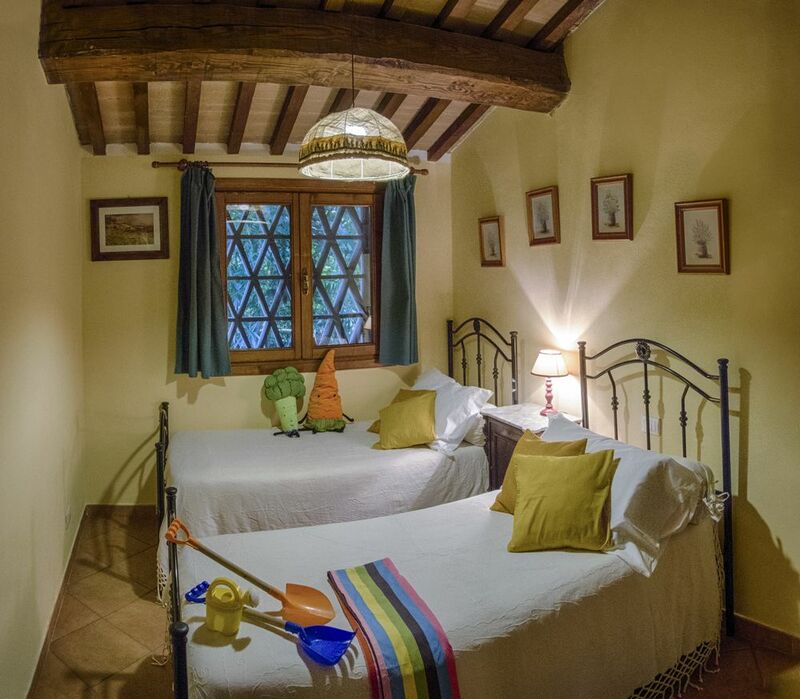 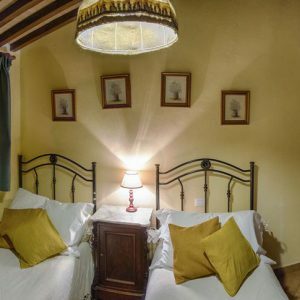 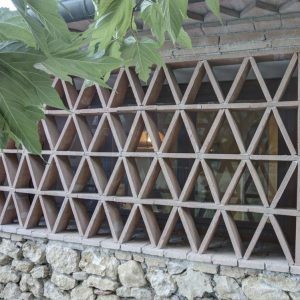 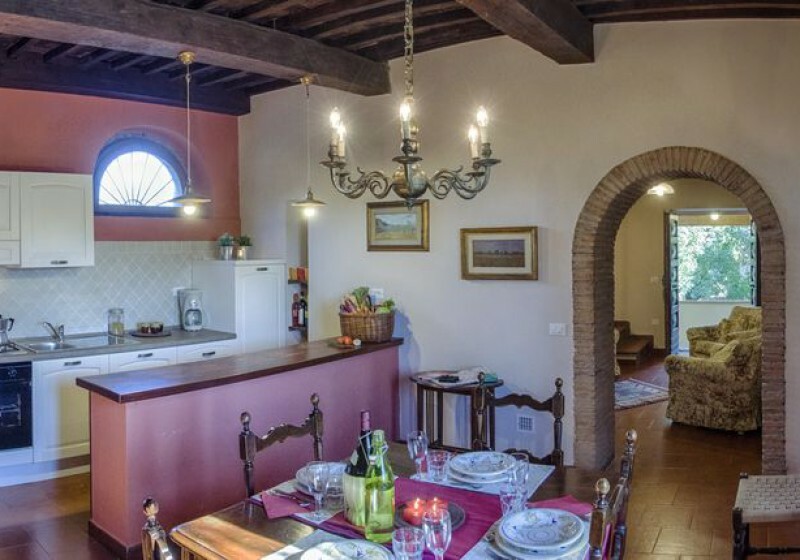 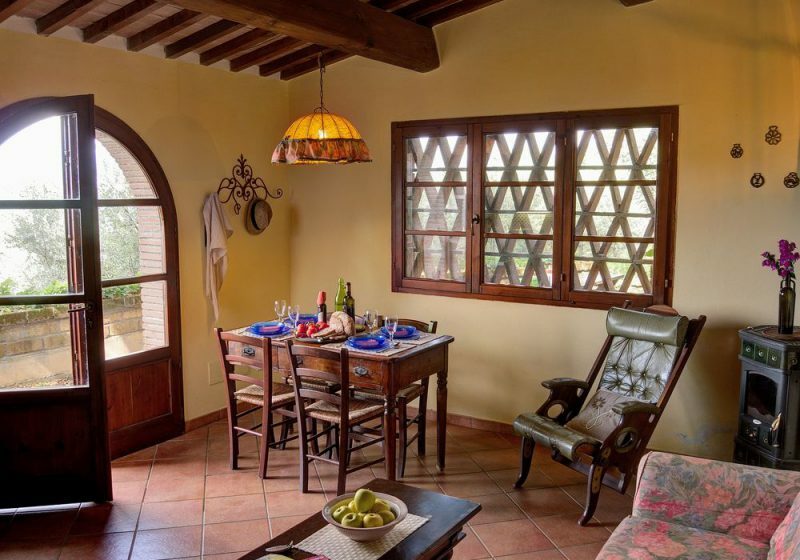 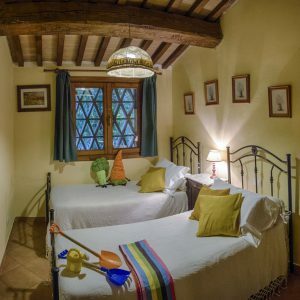 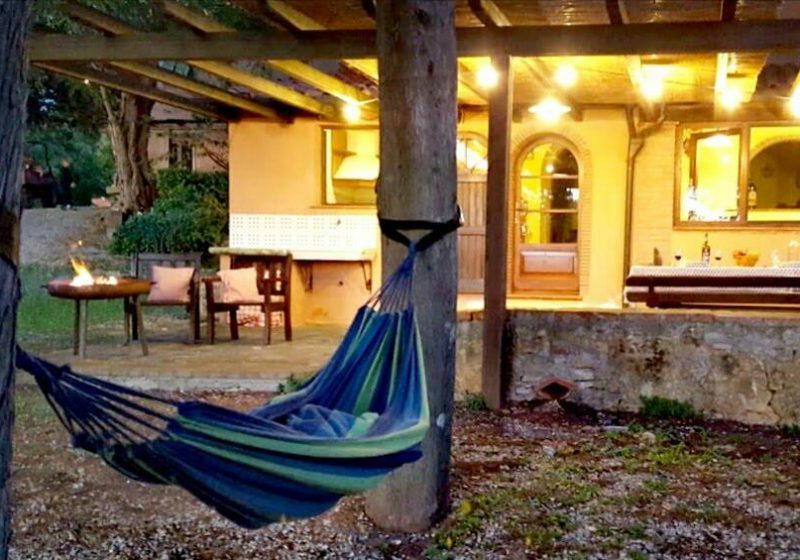 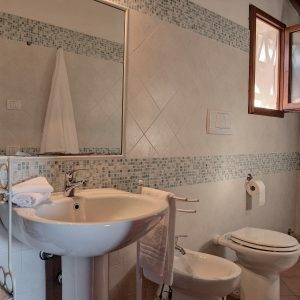 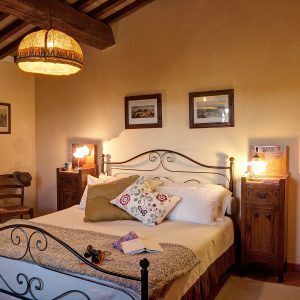 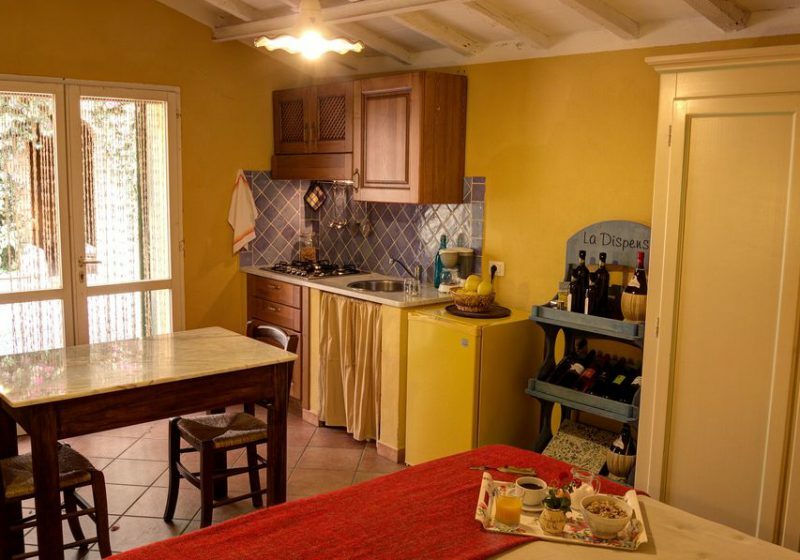 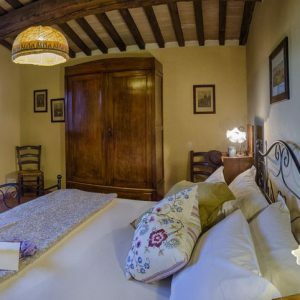 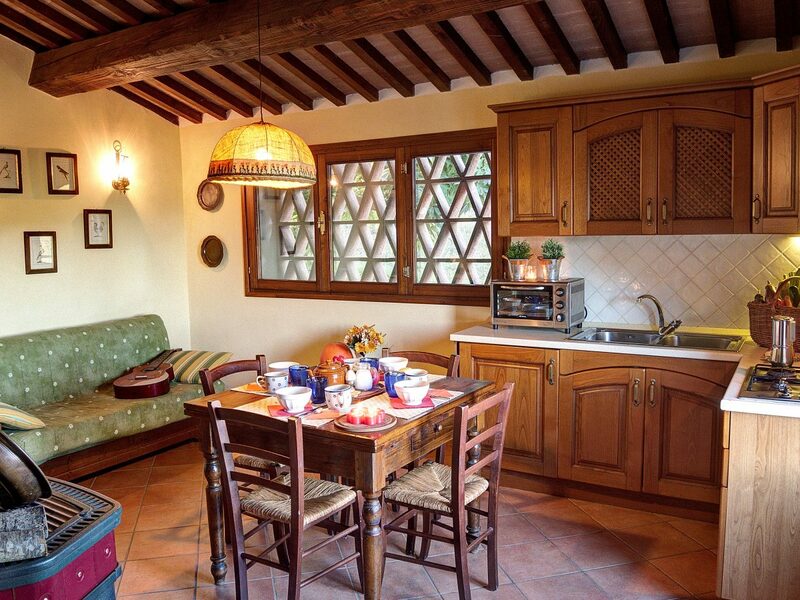 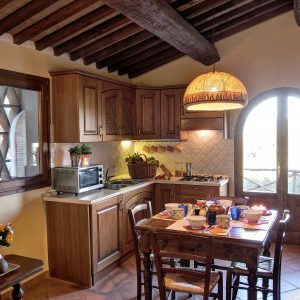 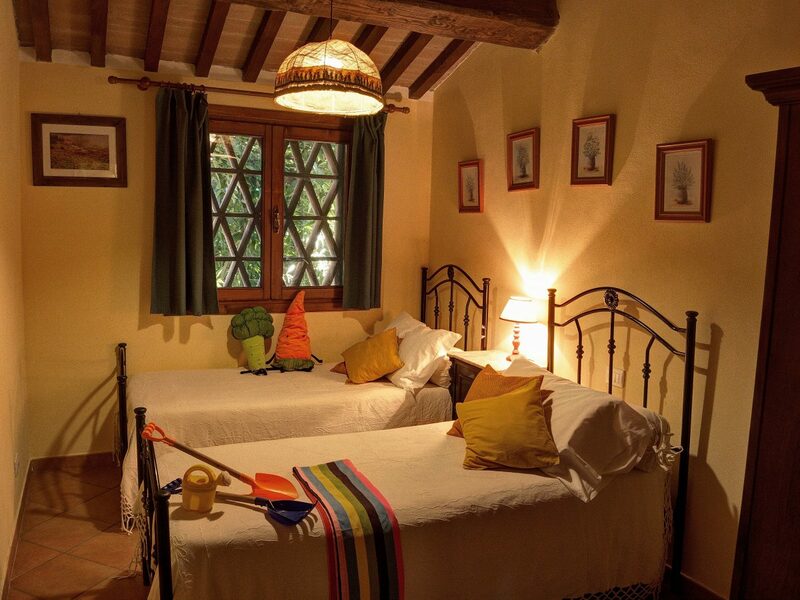 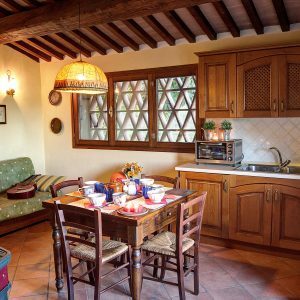 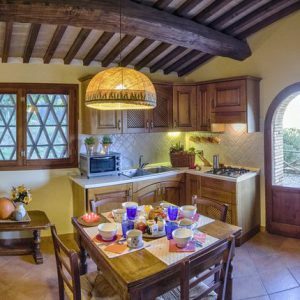 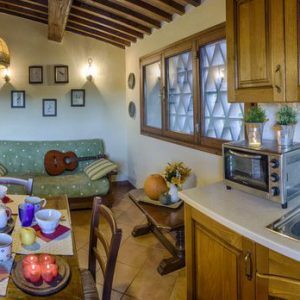 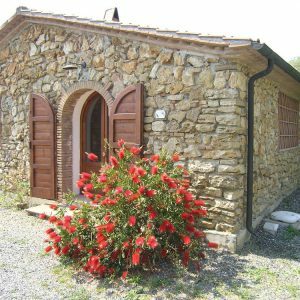 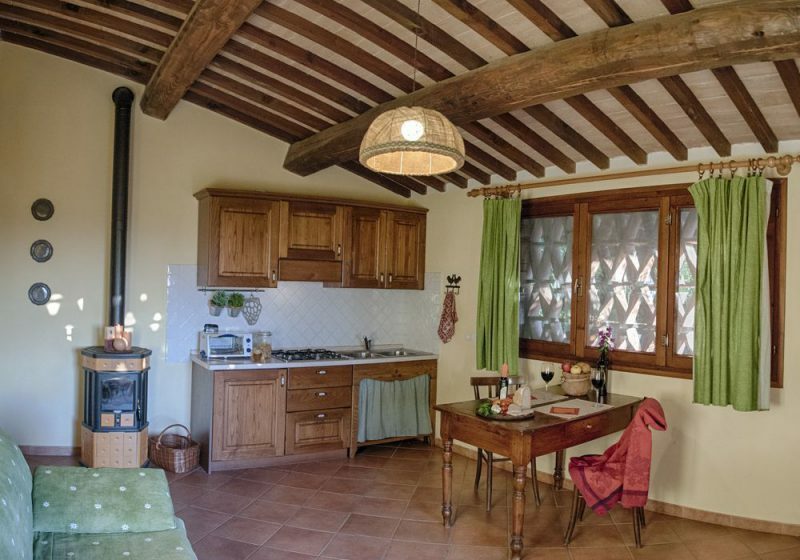 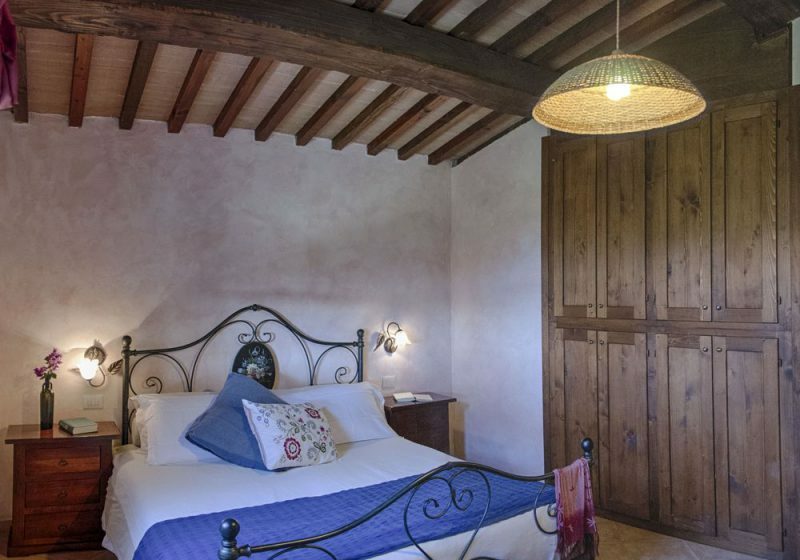 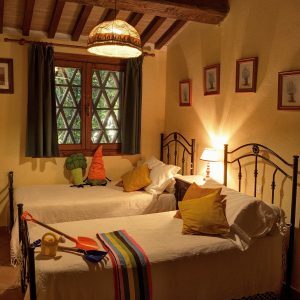 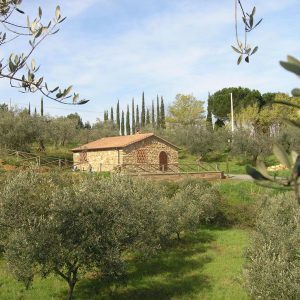 Gli Ulivi is a small farmhouse in harmony with the environment that hosts it, surrounded by olive trees.The house is completely covered with the typical local yellow rock, which comes from the surrounding fields. 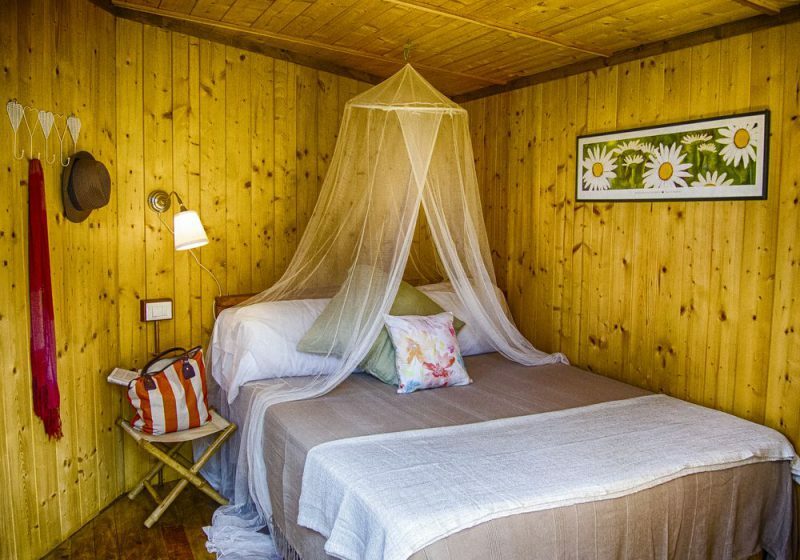 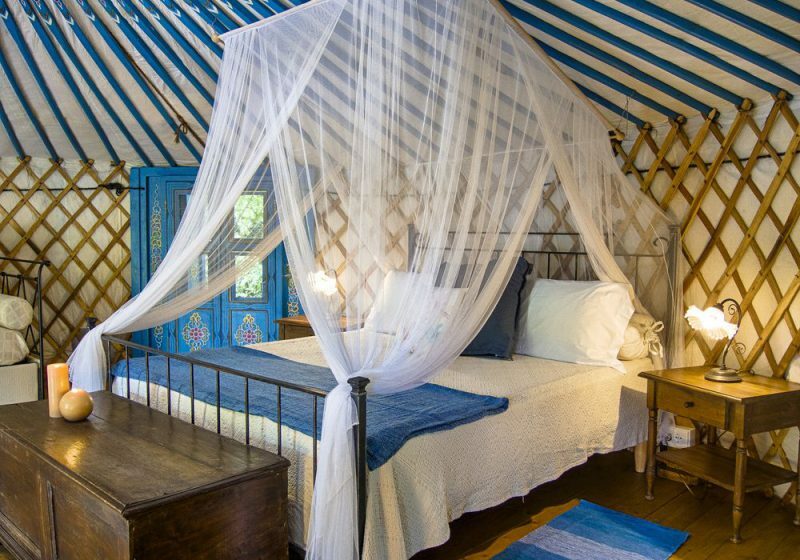 Ideal for those who seek full contact with nature, but within easy reach of all local attractions. 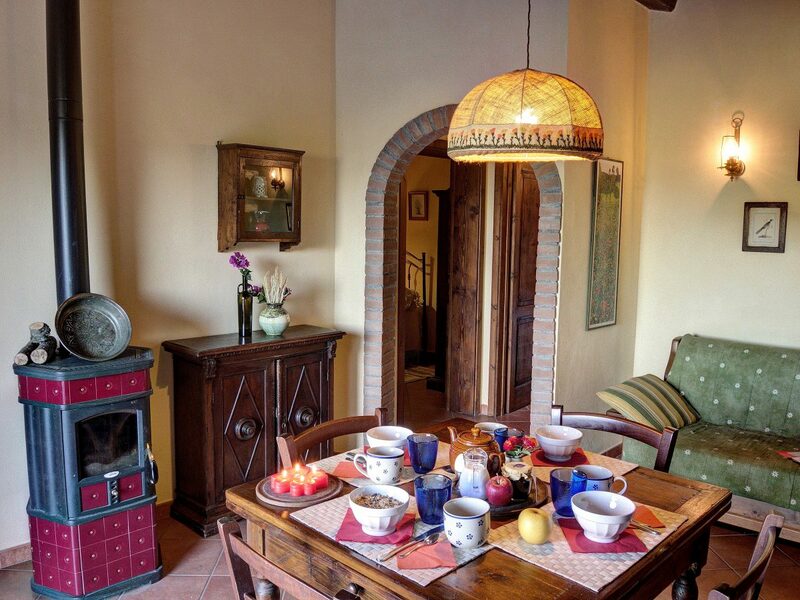 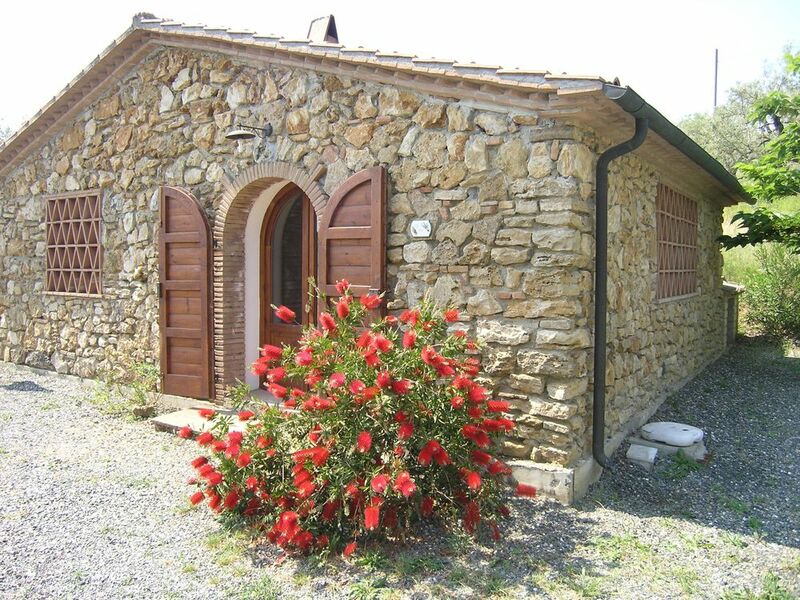 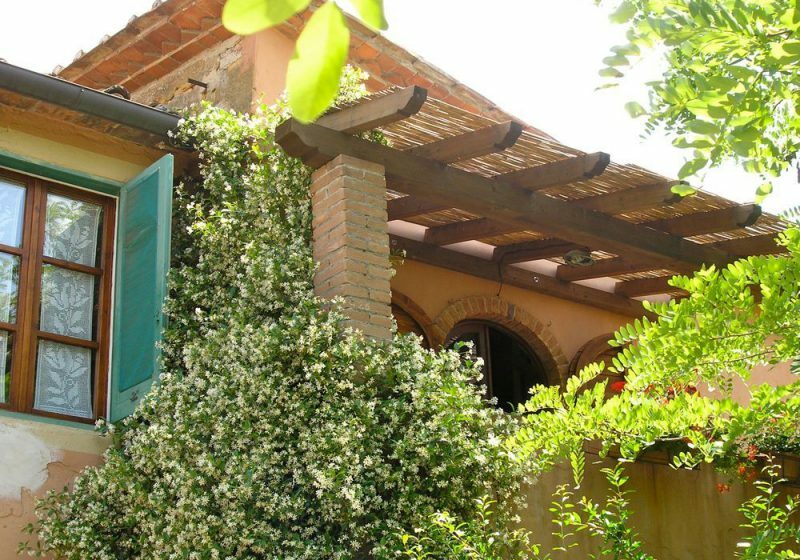 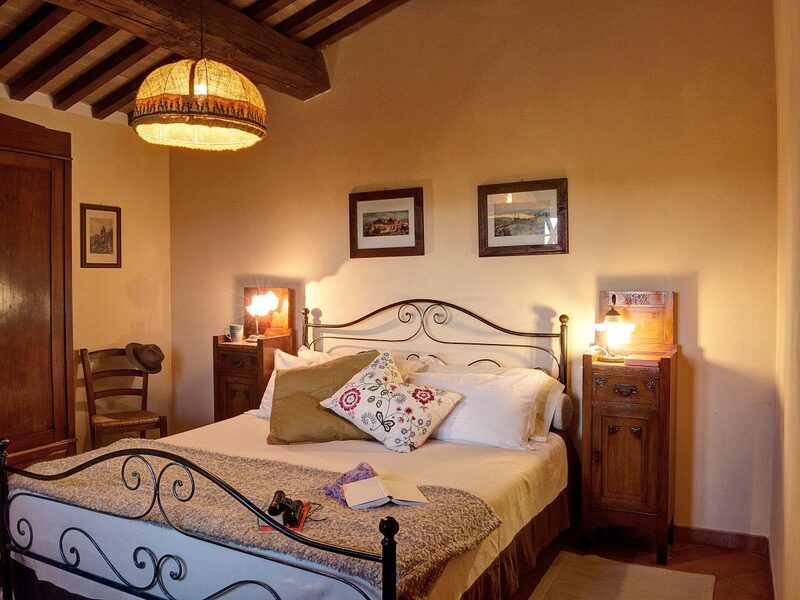 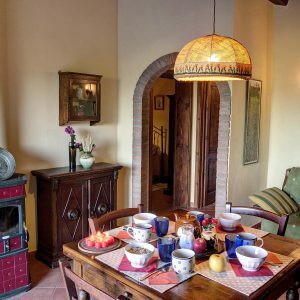 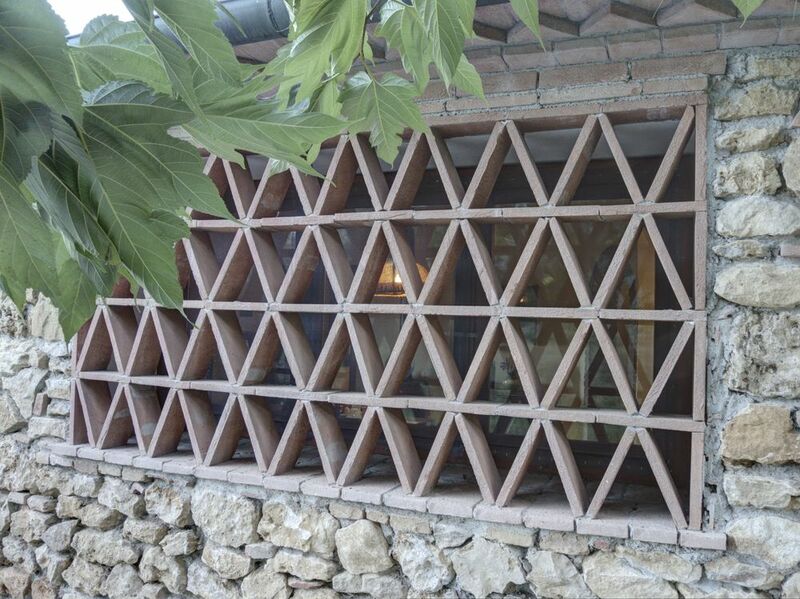 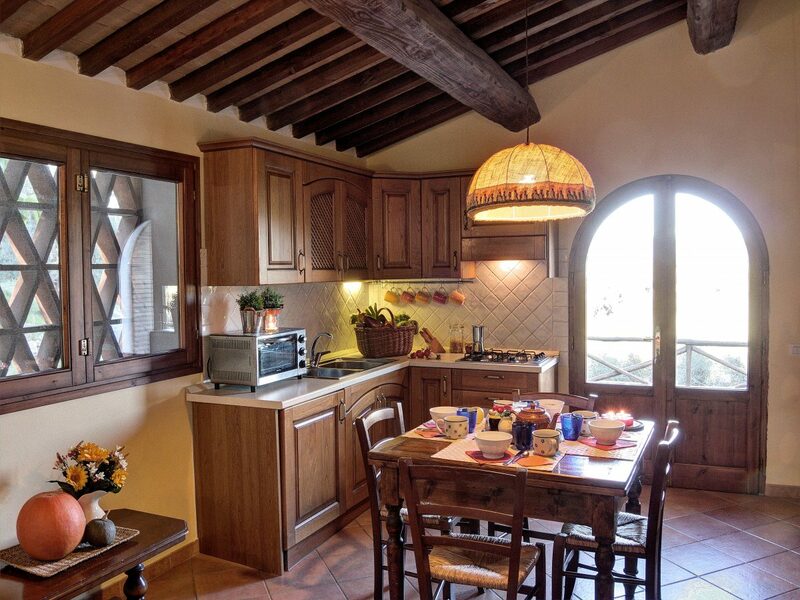 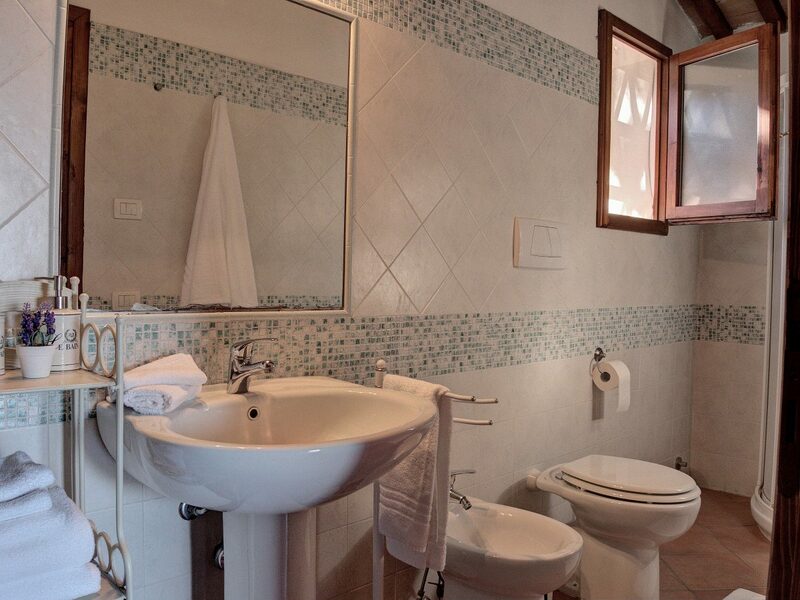 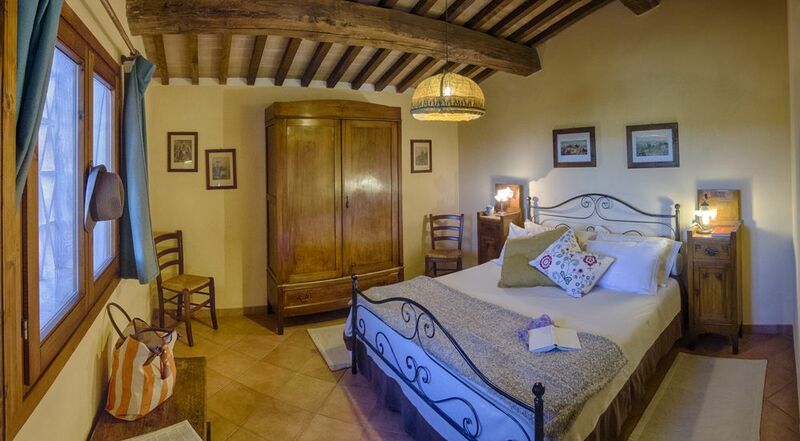 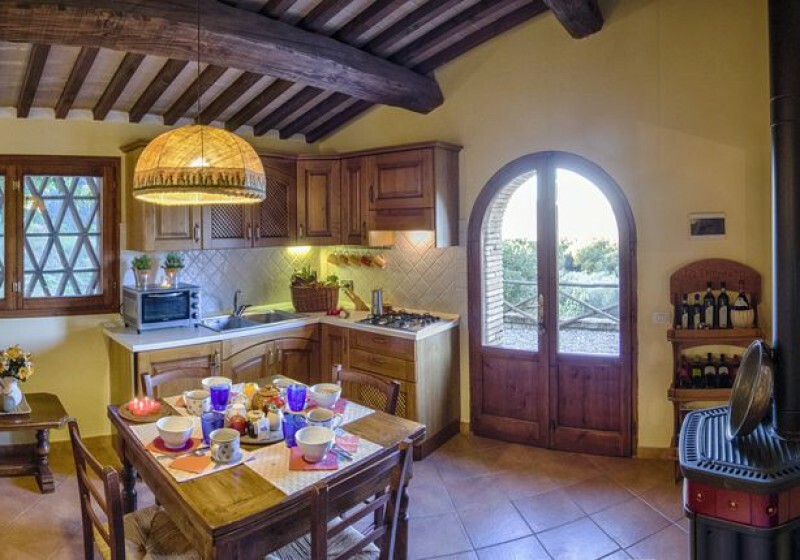 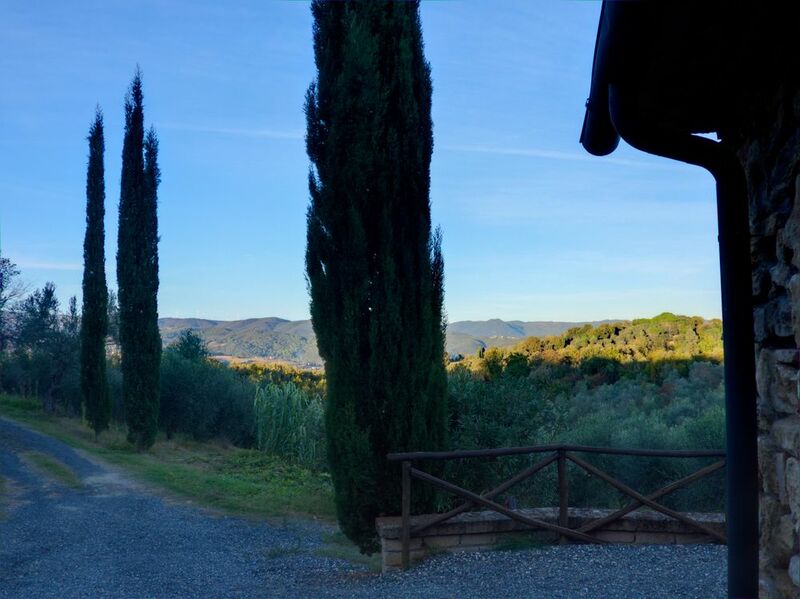 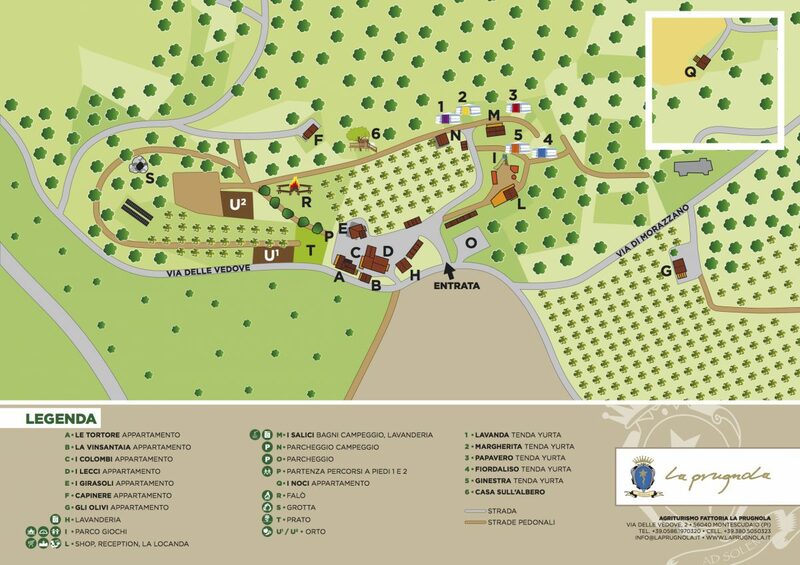 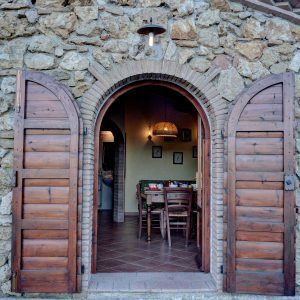 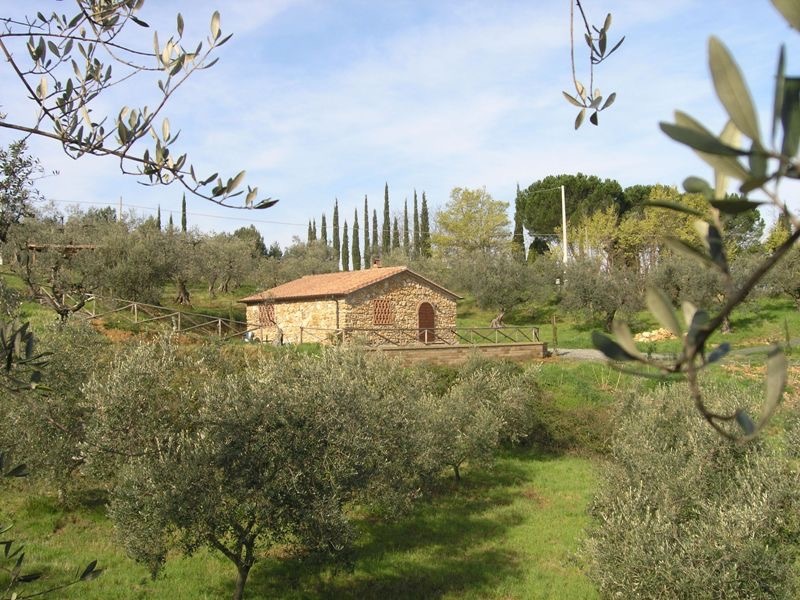 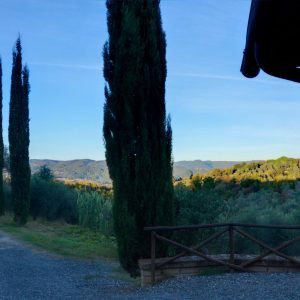 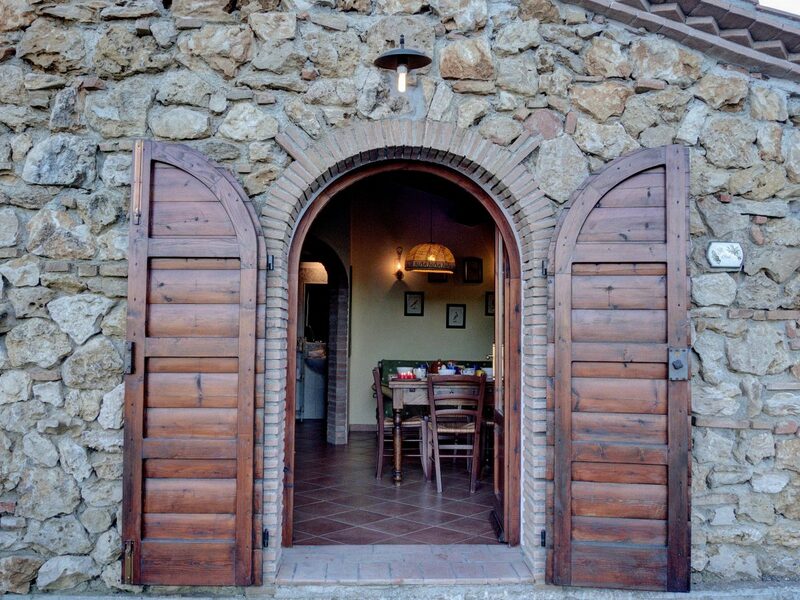 The farmhouse has a beautiful view of olive groves and woods reaching down towards the valley of the river Cecina. 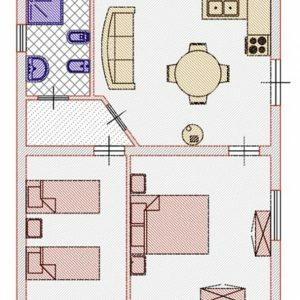 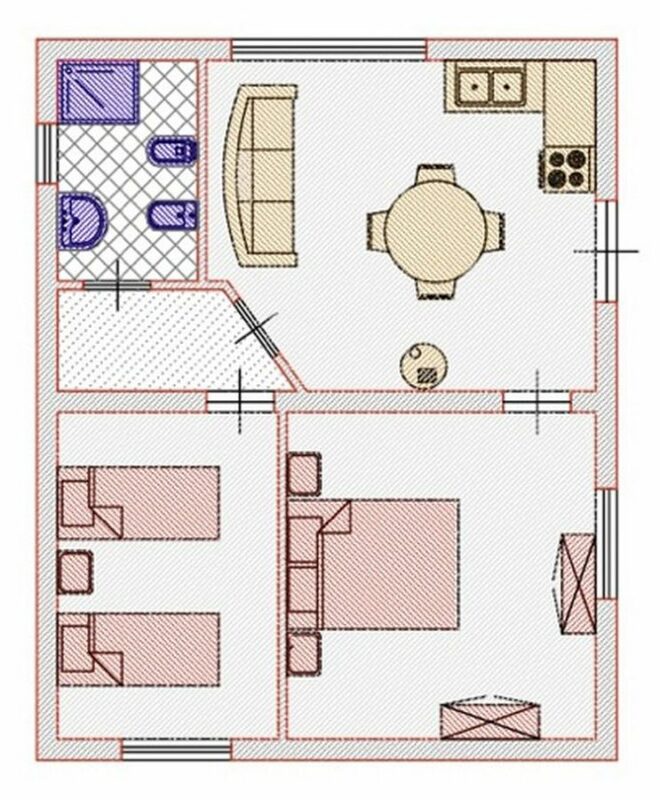 large living room with kitchenette (4-burner gas cooker, fridge and electric oven). 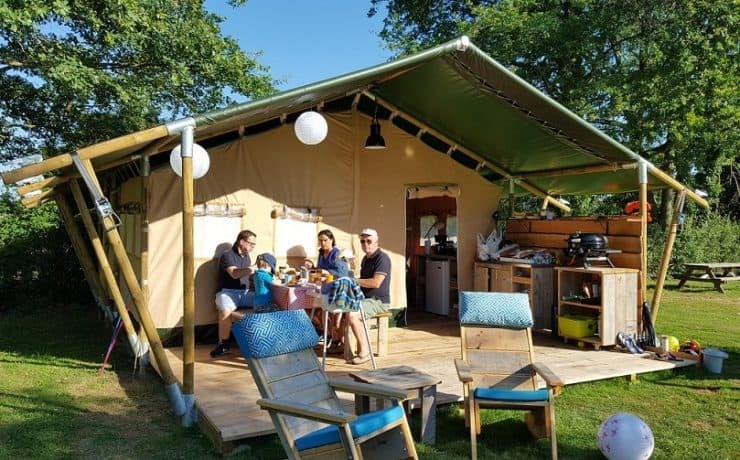 2 wooden pergolas with table and chairs, deck-chairs, sun umbrellas and barbecue.